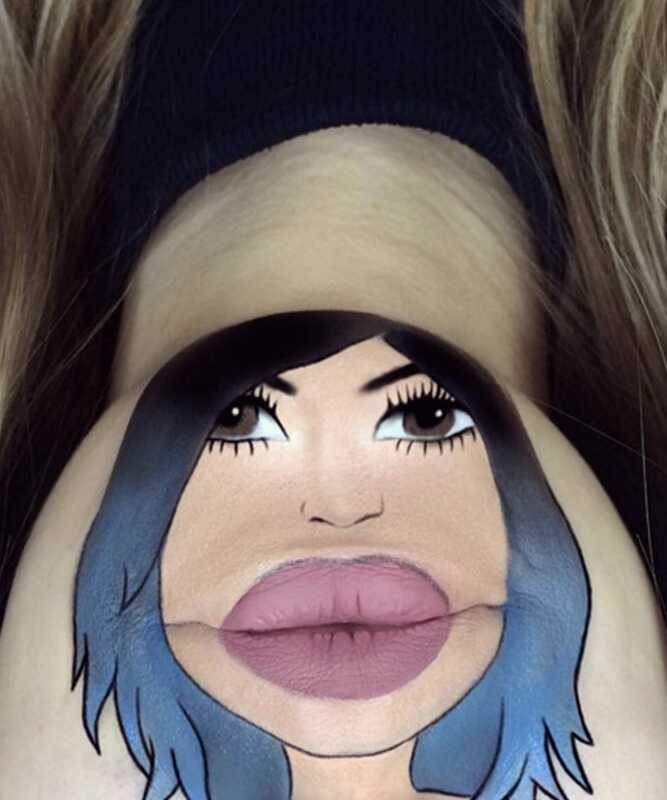 This post is for the people who are in relationship with the makeup :p . They love to play with the colors of makeup and use body parts as a canvas. 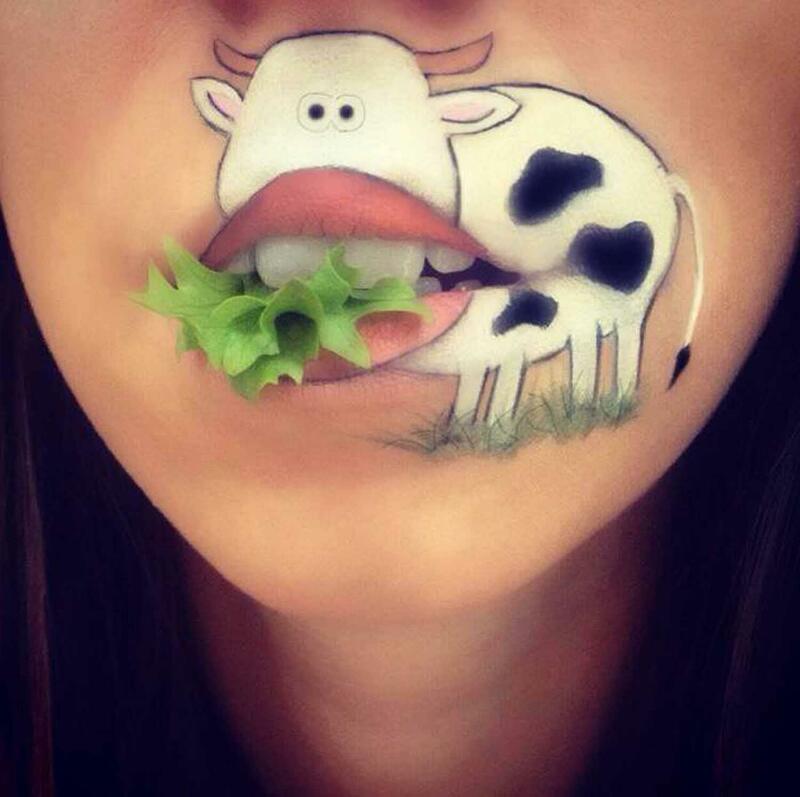 Some people use eyes as a canvas to portrait their thoughts. 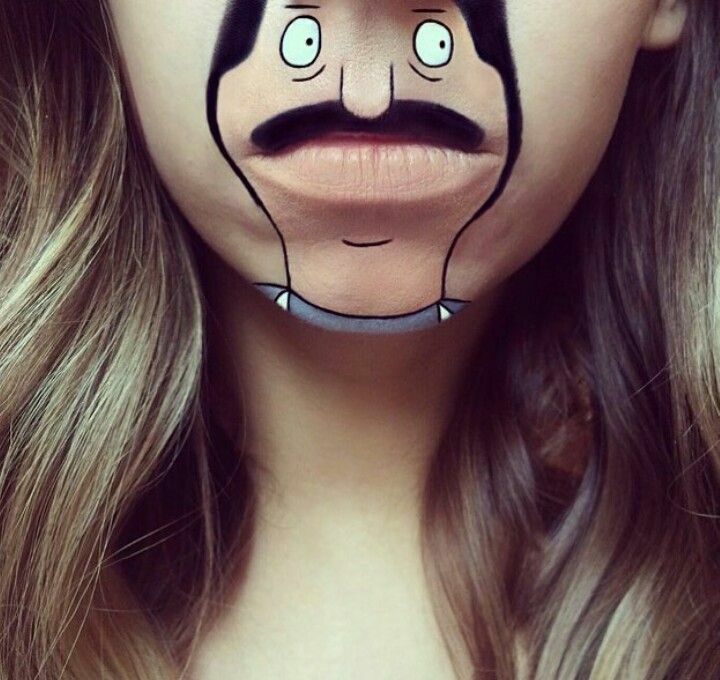 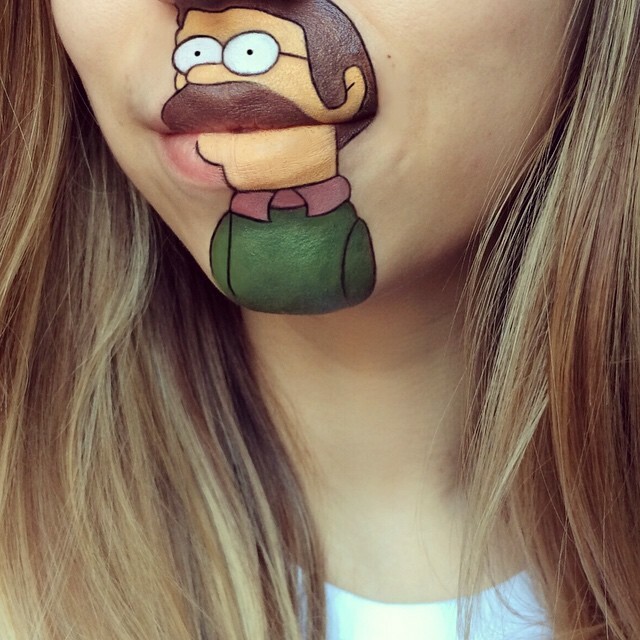 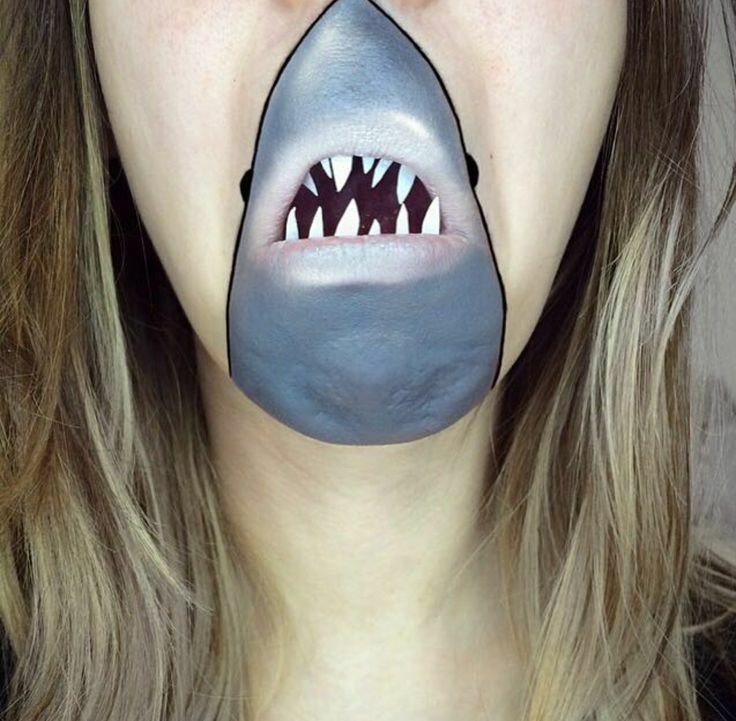 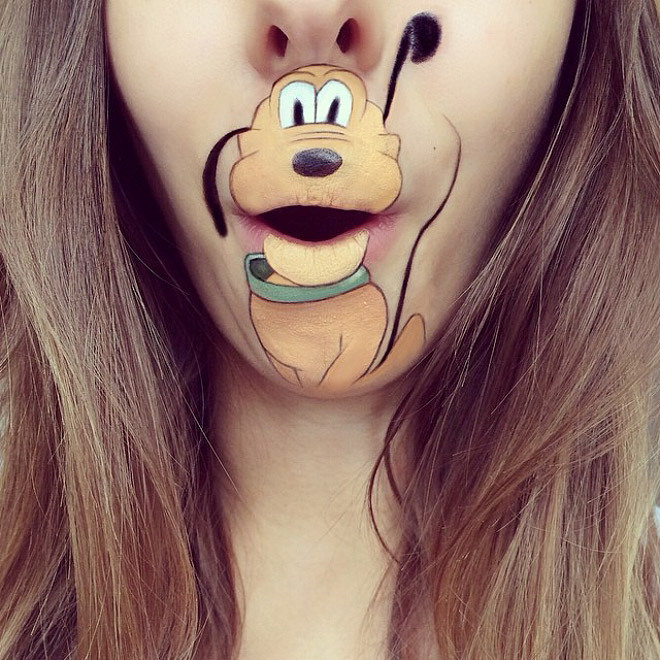 Here are the some crazy and creatives artists who show their art on lips in a funny way. 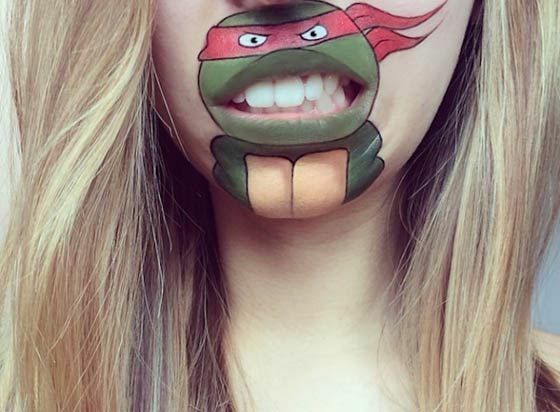 It is all about the color theory and how to hold the brush. 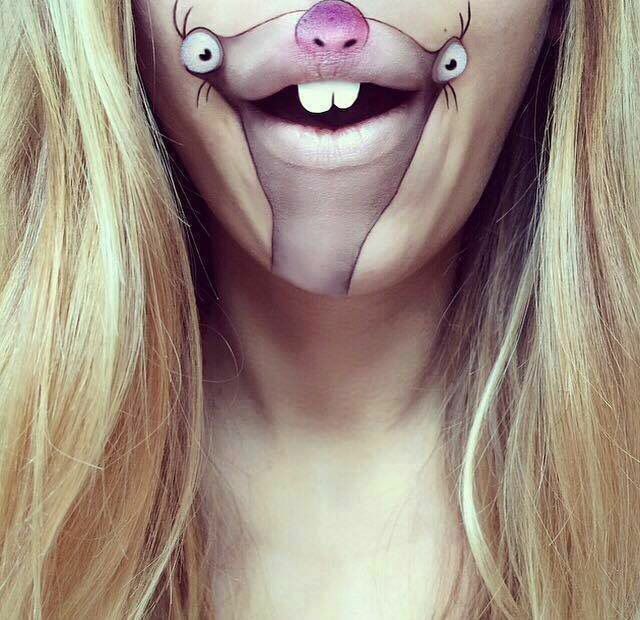 It also includes realistic zombies and vampires. 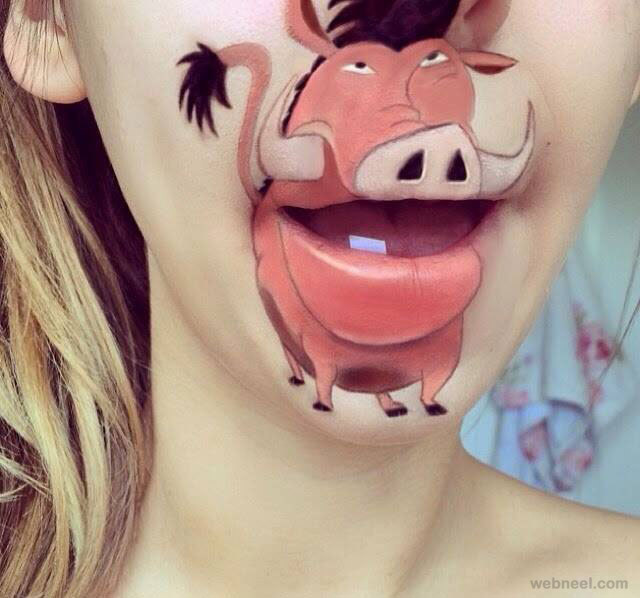 Many makeup courses are now being going for the makeup lovers who want to be a makeup artist. 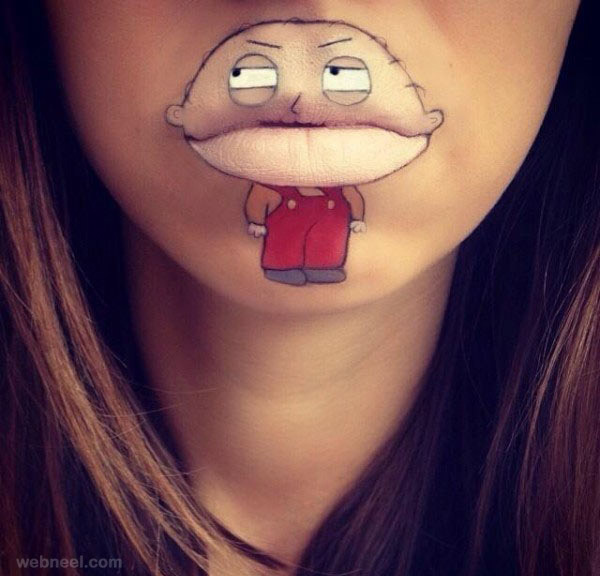 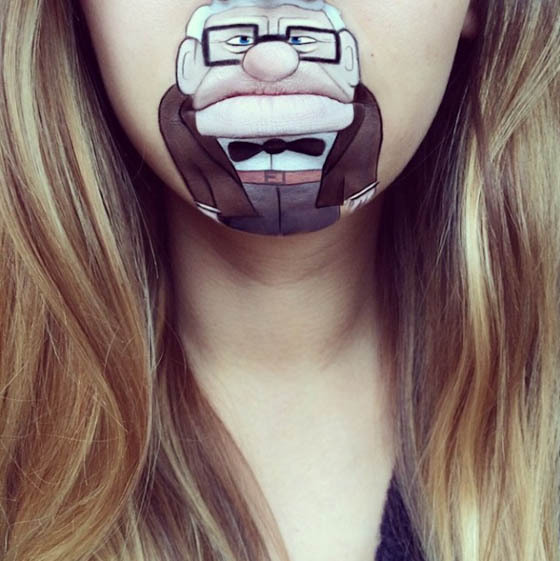 Here are the Crazy and Funny Lip Art Designs that surely will inspire you.